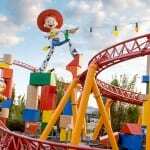 With the opening of Toy Story Land this past weekend in Disney’s Hollywood Studios, some things were also removed from the park. 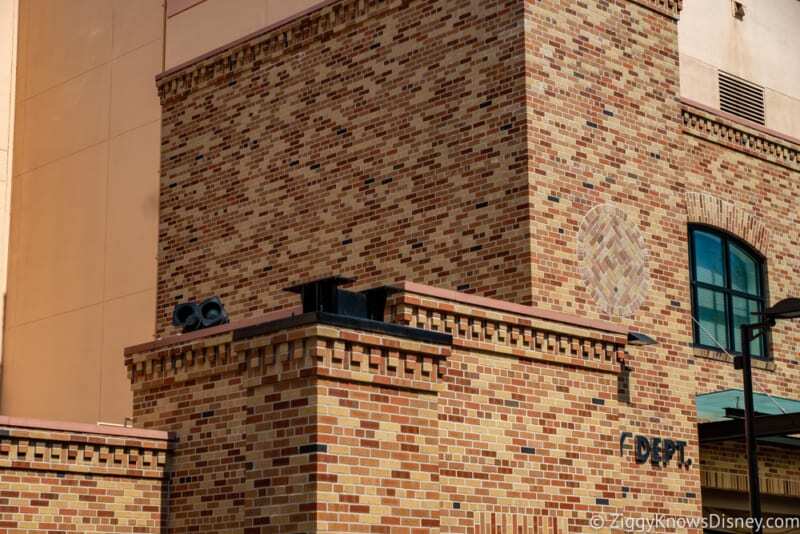 For example while strolling into Toy Story Land we noticed the Pixar Place sign was taken down and completely removed. 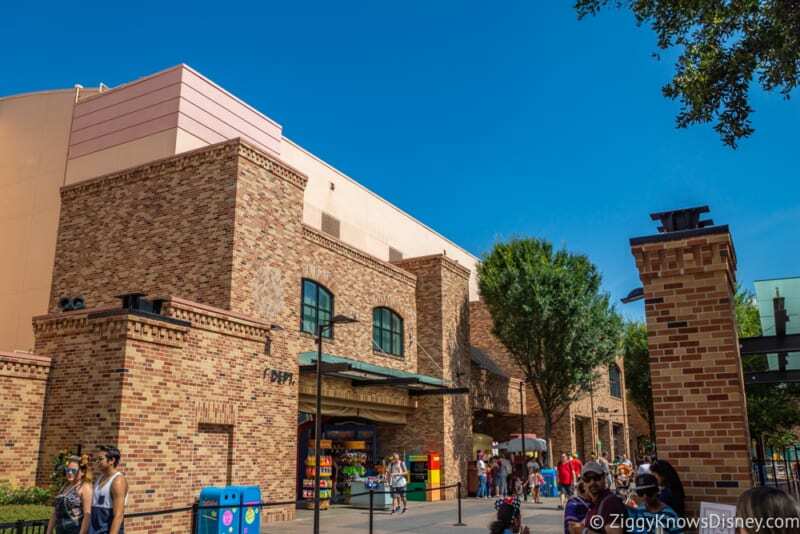 This comes as no surprise as the rumor was that Pixar Place was going to close after the Toy Story Land opening. 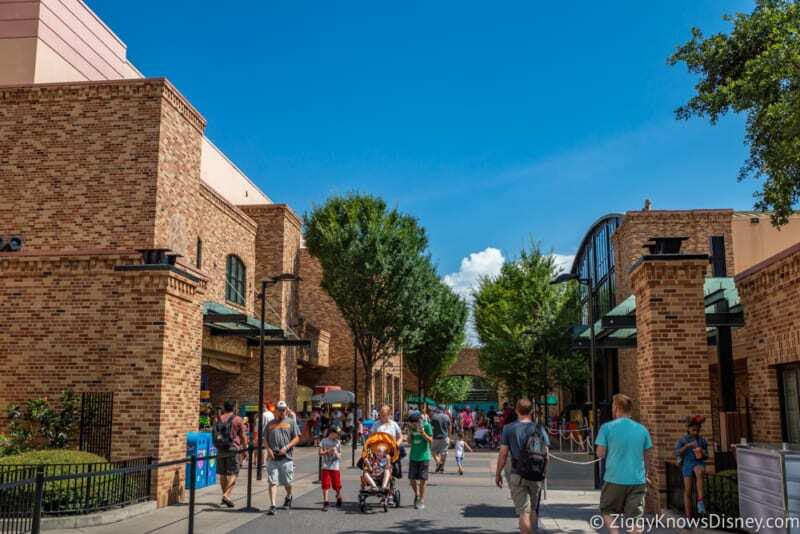 This area after all was previously used for the Toy Story Mania entrance, but seeing as that’s been moved and is now located inside Toy Story Land (the old entrance has been closed) Pixar place doesn’t serve much of a purpose. Cast members we talked to told us that they haven’t been told exactly when Pixar Place is going to close. Right now you can still walk through. In fact it’s served a purpose so far after the Toy Story Land opening in that it was used for overflow from the Slinky Dog Dash coaster at times. That is going to continue for the time being until the lines for Slinky Dog die down and Disney is sure they won’t need it any more. 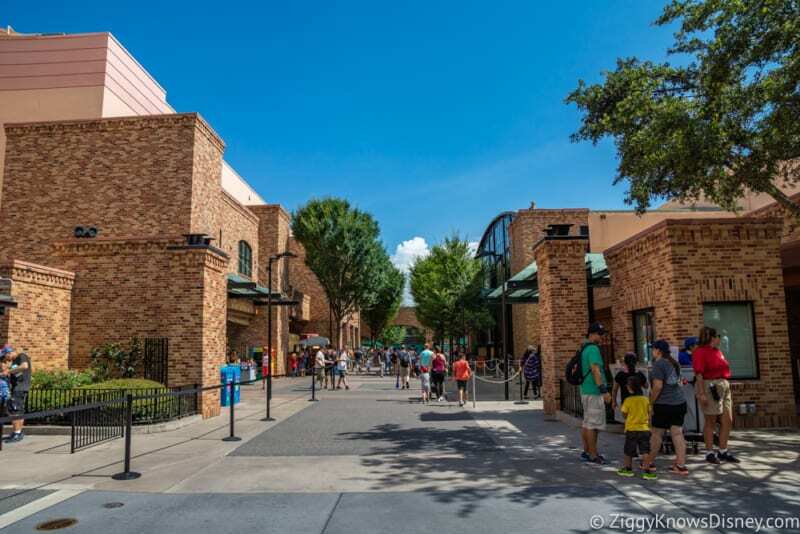 At some point Pixar Place will be closed up to guest traffic and it will then be used as a backstage cast member area servicing both Toy Story Land and Star Wars Galaxy’s Edge. This makes sense as all the space in that area of the park is being eaten up by Galaxy’s Edge, so being so close to both land it will be very useful. 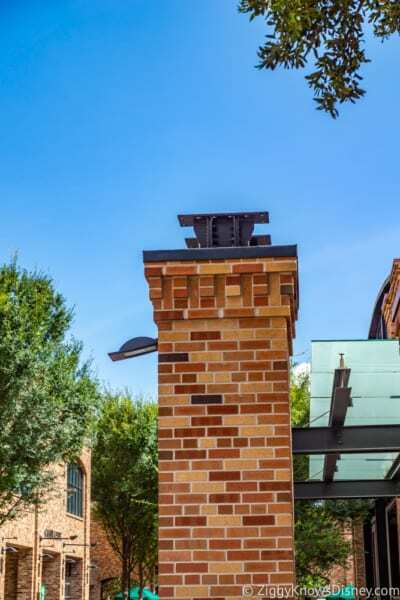 When we find out exactly when this change is going to happen we’ll let you know! 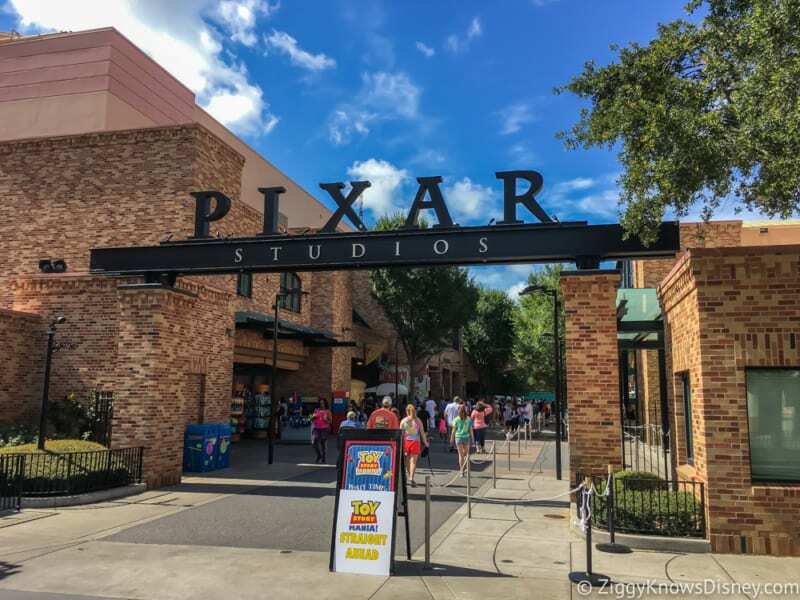 Are you fine with Pixar Place being used as a backstage area? What should Disney do with it? Good article, thank you. Of all the reviews of Toy Story Land, I hadn’t seen any mention of this signage being removed. I guess people were too wrapped up in the lines and the reviews of the rides. Thanks again.